For many people, a trip to the dentist is a source of hesitation, anxiousness, or downright fear. While there can be several reasons for this, one of the more common sources of dental anxiety and fear is that going to the dentist hurts and this can lead to people putting off a dental visit that very well might save their dental health. If you find a fear of pain keeping you from the dentist, then you should be aware that Lakewood Ranch Family and Cosmetic Dentistry uses a gentle, compassionate approach that emphasizes patient comfort. If a stronger intervention is needed, Dr. Michelle Scala provides sedation dentistry options. The first step in establishing comfort is to help the patient relax as much as possible. We explain all of our procedures to our patients, giving the patient the power of understanding during their visit. We also never do more than is necessary; our conservative approach focuses on keeping your existing teeth healthy while being as minimally invasive in our procedures as possible. Additionally, each of our operatories features a television and headphones, so that the patient can focus on a movie or some music, instead of worrying about the procedures we perform. For patients who have a hard time relaxing due to strong dental phobias or anxieties, we have something stronger than soothing words: nitrous oxide. Also known as laughing gas, nitrous oxide is administered to help soothe a patient’s nerves. Having this relaxant in your system makes it easier to let go of these anxieties and have dental work done without stress. This also allows our Lakewood Ranch dentist to work more extensively on such procedures as gum disease maintenance without having you feel a thing. As great as nitrous is for overcoming dental anxiety, there are times when oral sedation may be necessary. Dental implant placements, in particular, may require this level of sedation to minimize any pain or discomfort the surgery may have otherwise had. For these situations, we offer oral conscious sedation. Our patient would merely have to take a pill to relax, and then a local anesthetic will fully numb the site of the surgical procedure. The patient does not lose consciousness, which some people find to be a source of further anxiety. You can continue to enjoy music or movies while Dr. Scala helps you attain the healthy, strong smile you have always wanted. 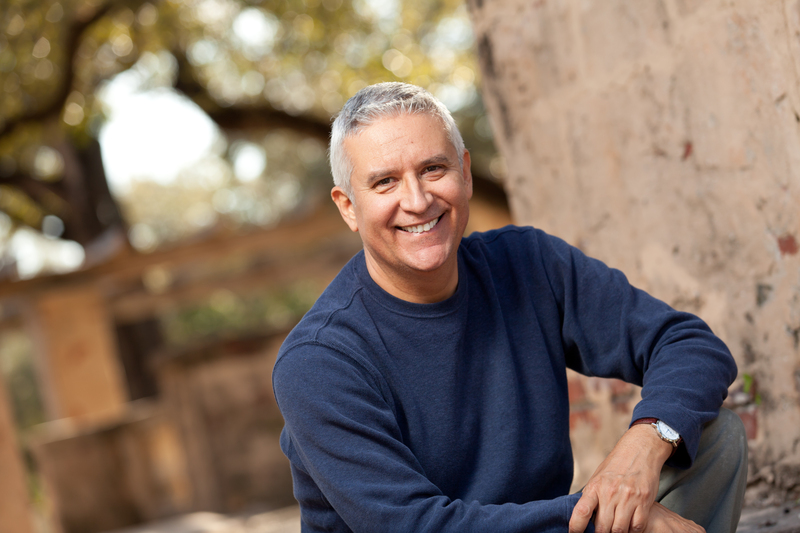 Regardless of what dental work you need or if you have dental anxieties, Dr. Scala of Lakewood Ranch Family and Cosmetic Dentistry can help you attain a comfortable and relaxing dental visit. To find out more regarding how we can best help you, contact our office today!